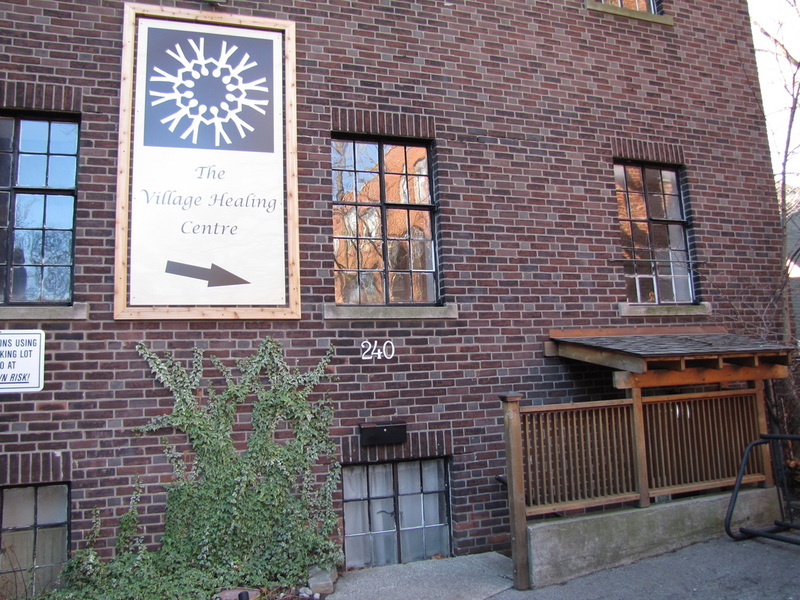 Since 2004, The Village Healing Centre has committed to making alternative health care more accessible by providing the opportunity to receive excellent services at affordable prices. A modest, warm and welcoming environment for both clients and practitioners creates a community which everyone benefits, and where health & wellness thrive. 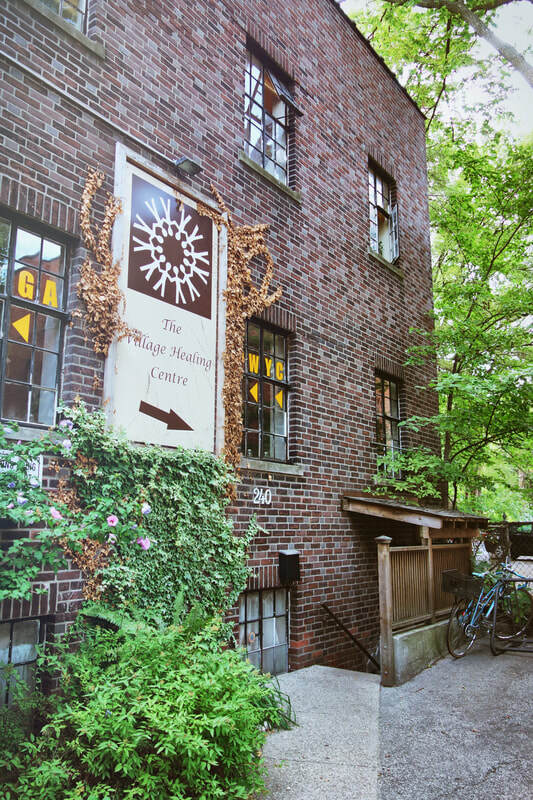 This excellent value, combined with a warm and welcoming environment, makes The Village Healing Centre the largest, most inviting, diverse and cost effective organization of its kind. Located at 240 Roncesvalles Avenue, Toronto.